While change management is a popular way to shepherd change into an organization, companies need to be sure that they not only have good change management leaders and consultants, but that they also have exceptional change management communications, too. 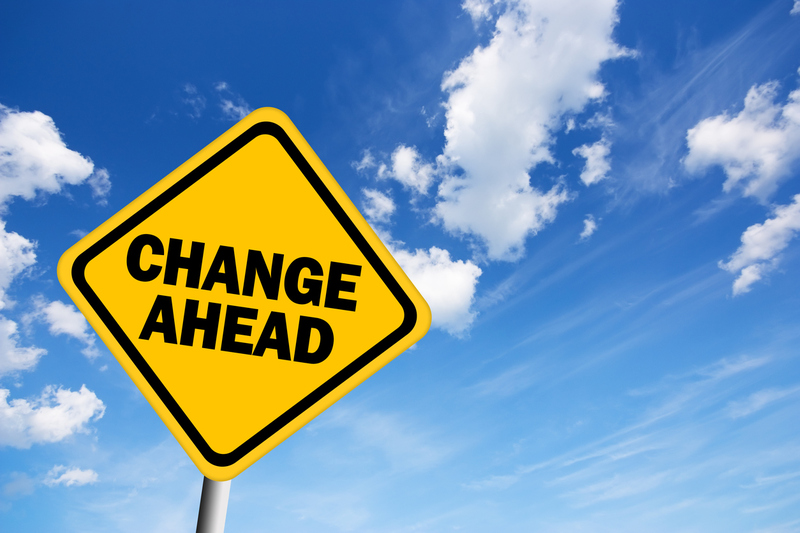 The role communication plays in the change management process cannot be overstated. What color are your communications? The growth and invigoration we experience each year in springtime is something we try to keep rolling all year round at Writing by Design. 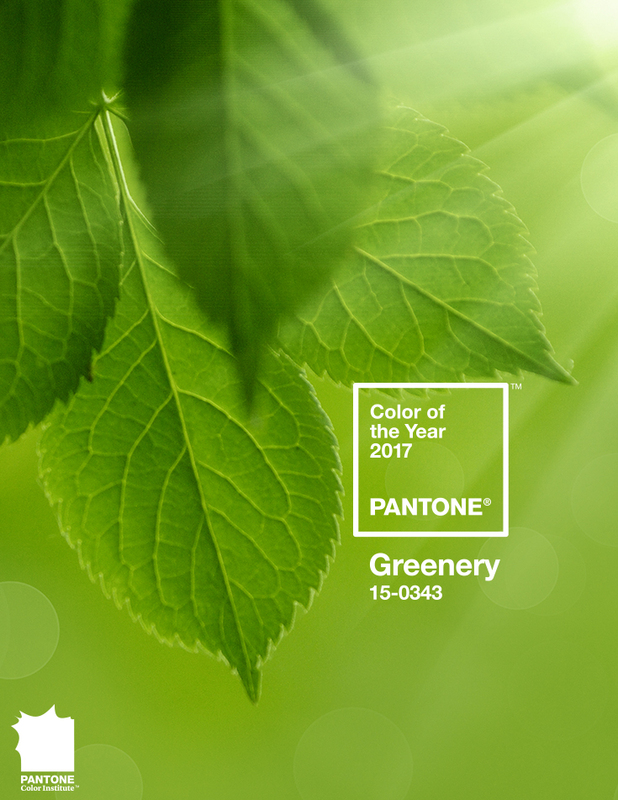 Using communications as crisp and enticing as a sunny spring day, it’s our mission to breathe new life into our clients’ ideas so they can blossom and turn, well… green. Catch my drift?